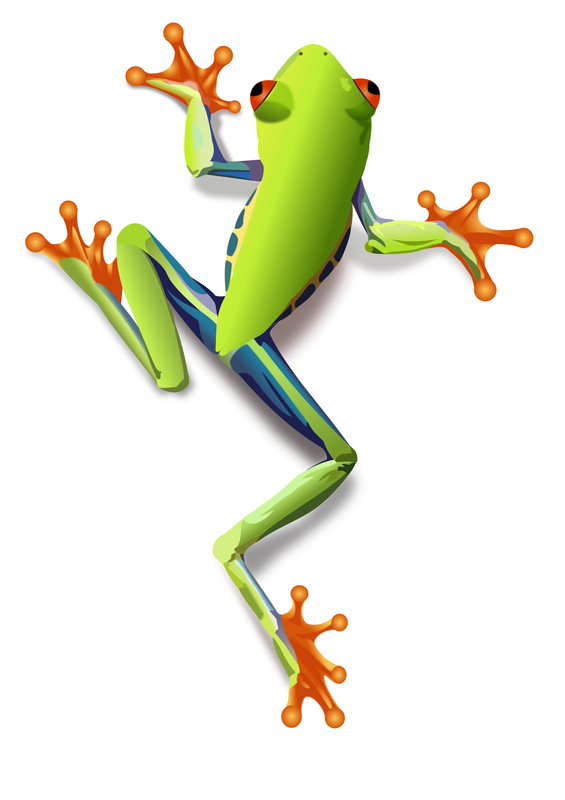 Treefrog vector. Download SVG file Here. Illustration by flooredmusic.